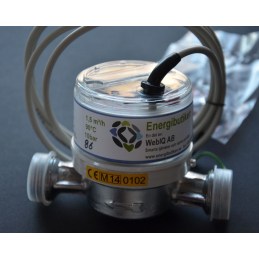 MID certified Threee Phase Energy Meter! 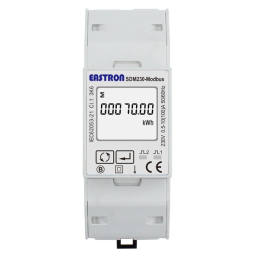 MID certified 3-phase electricity meters with both non-resetable counter and resettable trip counter, power meter that shows exactly how many watts that is currently consumed.4 modules wide. 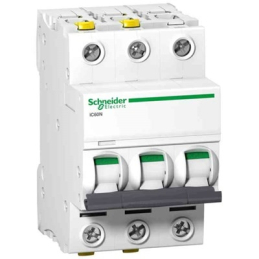 For 35 mm DIN rail. 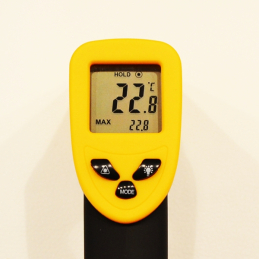 Perfect for those who want to monitor the house, cottage, heat pump, or whatever it may be! 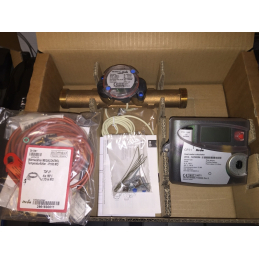 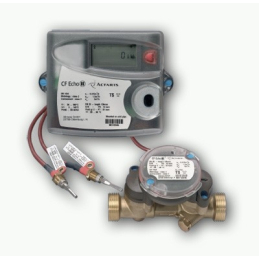 Our latest addition to the Meter range! 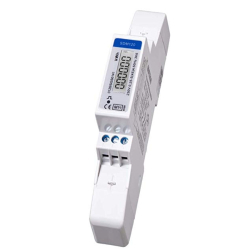 3-phase electricity meters with plain solid counters, power meter that shows exactly how many watts that is currently consumed and a resettable trip-counters. 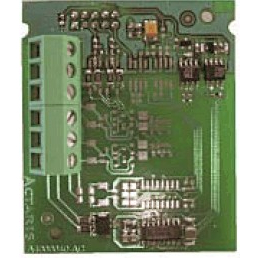 4 modules wide. 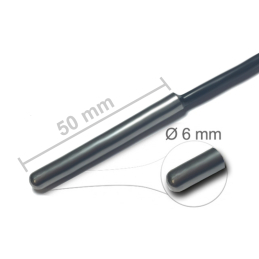 For 35 mm DIN rail. 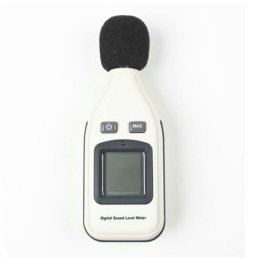 Perfect for those who want to monitor the house, cottage, heat pump, or whatever it may be! 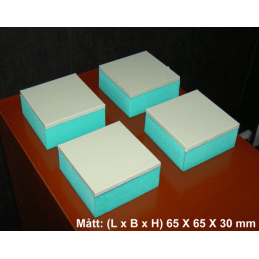 Distribution box 6 modules, white. 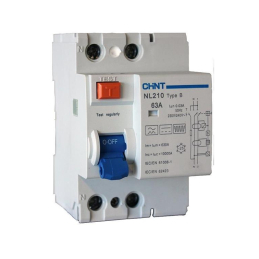 For safe installation of electricity meters, relays, circuit breakers, earth leakage circuit breaker mm DIN rail. 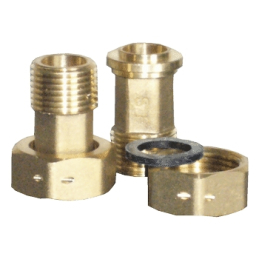 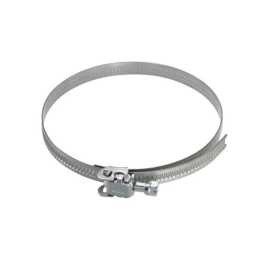 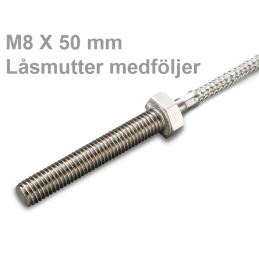 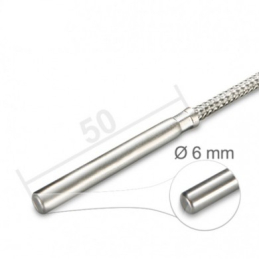 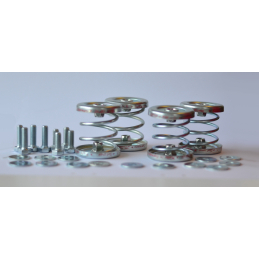 Vibration dampers with washers and nuts Extra soft vibration dampers, complet kit of 4 pcs including washers and nuts, for those who already have a heat pump mounted on wall brackets and are disturbed by the vibrations from/of the wall. The kit includes 4 vibration dampers. 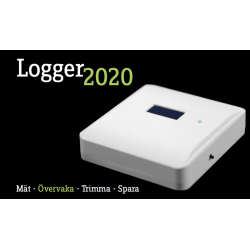 Logger 2020 with illuminated display, is a small versatile logger that automatically and at frequent intervals can read various types of sensors, and send the readings to either a PC or the Web site E-logger where the data is stored and displayed in several ways. 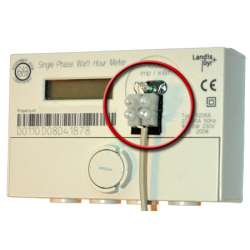 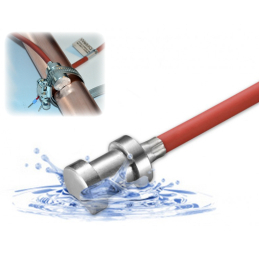 Single-phase MID-certified electricity meter Easy to use electricity meter with the extra twist! 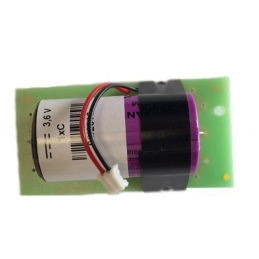 Fixed counter + resettable counter (tripmeter) + power display. 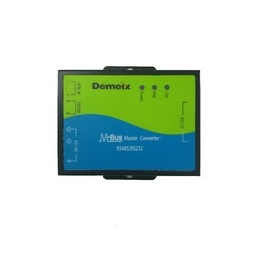 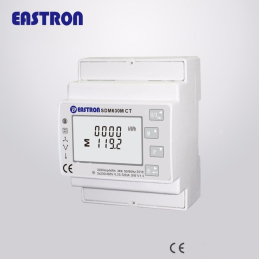 The electricity meter has illuminated display, pulse output and is MID certified. 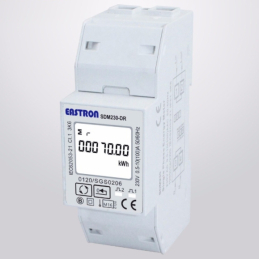 The power measurement shows exactly how many watts currently consumed! 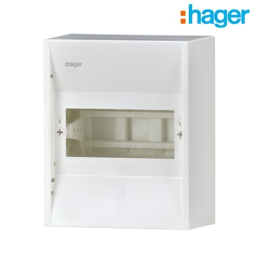 Distribution box for 8 modules, white. 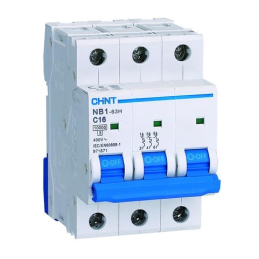 For safe installation of relays and / or electricity meters for DIN rail. 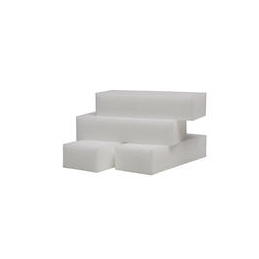 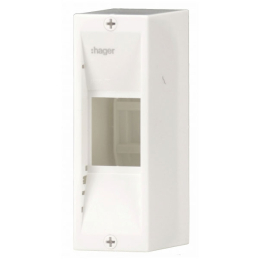 Distribution box for 4 modules, white. 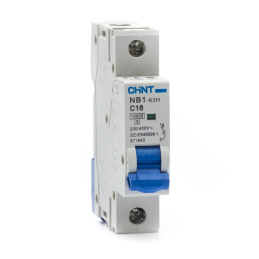 For safe installation of relays and / or electricity meters for DIN rail. 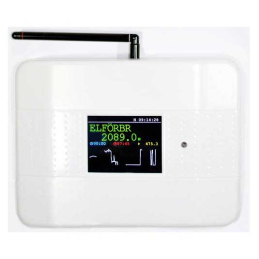 SunLogger 2020 is a small versatile Solar plant controller/logger which in addition to controlling a solar plant, automatically can read various sensors and send the measurment values to either a PC or the Web site E-logger where the data is stored and displayed in various tables, graphs and reports. 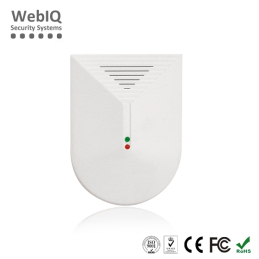 Smoke alarm, wireless heat and smoke detecting (optical) smoke detector that respond to both heat and smoke. 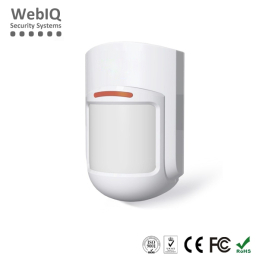 Wireless transmission of alarms to the house alarm, which in turn alerts you via text or voice message and locally over 110 db siren. 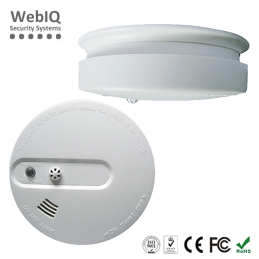 Alarm also locally at the smoke alarm using the smoke detector built-in speaker/siren with 85 db sound pressure. 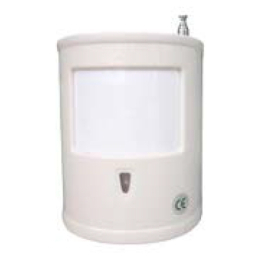 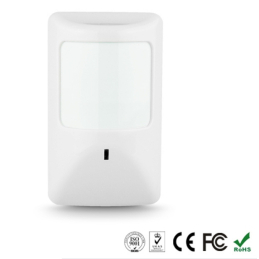 Well designed PIR motion detector, not "pet safe". 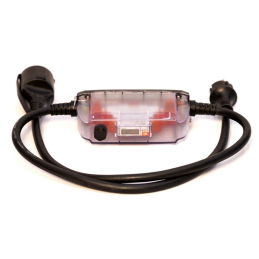 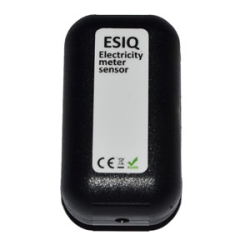 Logger 3030 is a small versatile logger that automatically and at frequent intervals can read various types of sensors, and send the readings to either a PC or the Web site E-logger where the data is stored and displayed in several ways. 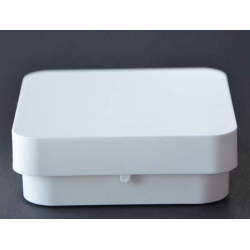 Product under development, not all functions will be present when we start to deliver. 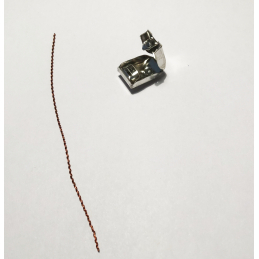 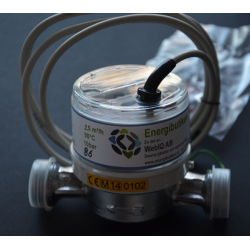 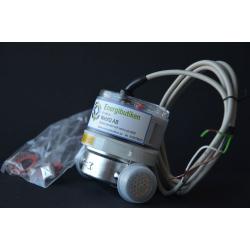 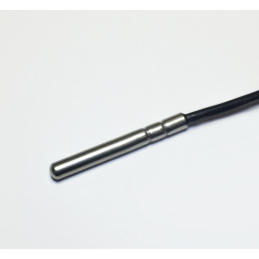 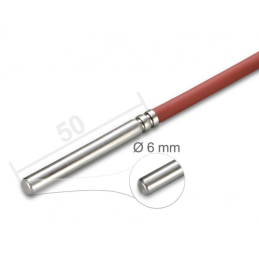 Wired magnetic sensor that fits Energibutikens all alarm systems. 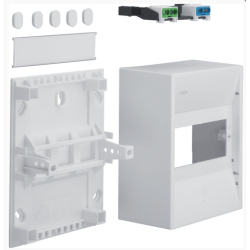 Distribution box for 2 modules, white. 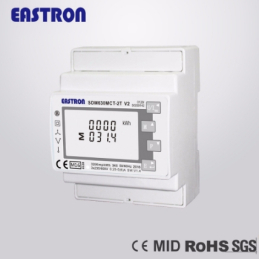 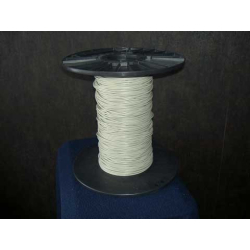 For safe installation of relays and or single-phase electricity meter. 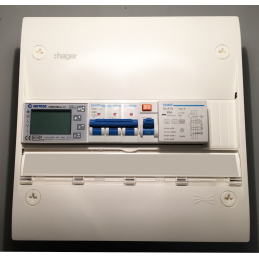 Fits our 2 module wide electricity meters. 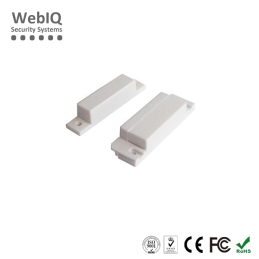 Wireless door/window magnetic sensor for home alarm, good value for money! 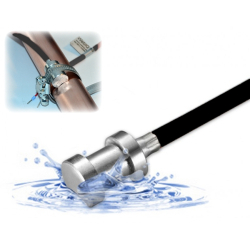 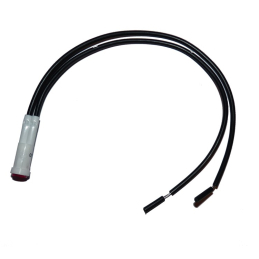 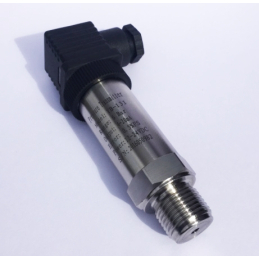 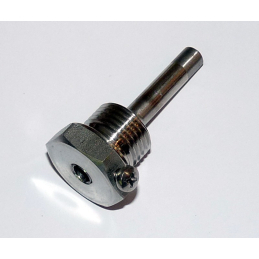 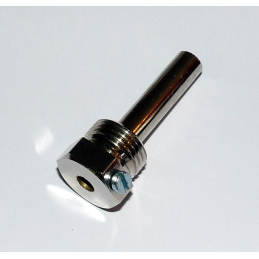 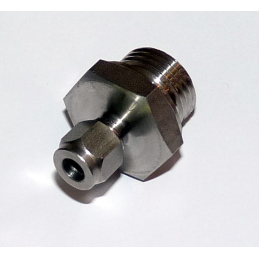 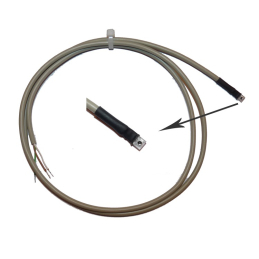 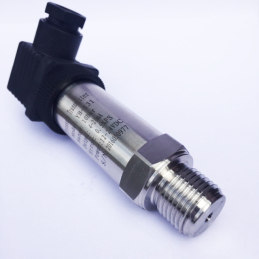 PT1000 TRANSDUCER WITH HOUSINGThe measuring transducer records the temperature via a connected Pt1000 sensor and coverts the value into a standardized analogue output signal in the range between 0-10V/4-20 mA. 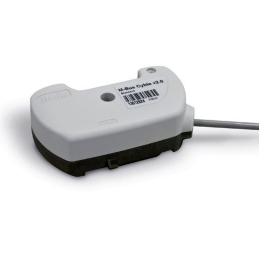 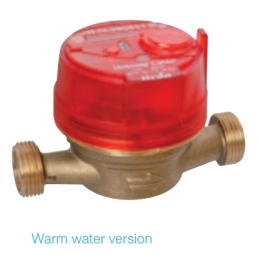 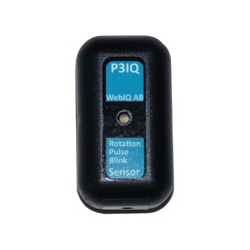 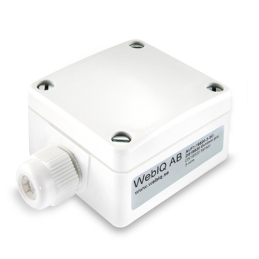 24 measuring ranges can be selected and adjusted with the help of a DIP switch. The offset can be corrected by ±5K using the potentiometer. 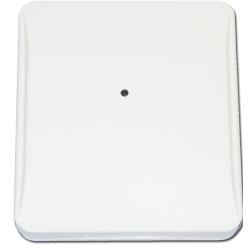 Wireless Wide Angle Ceiling PIR Movement Sensor 360° 8 meter range, a sensor that can replace 2 or more wall mount sensors. 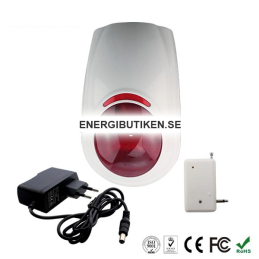 Black siren with 120 dB sound pressure For both indoor and outdoor use. 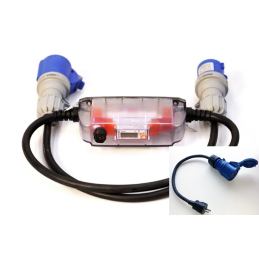 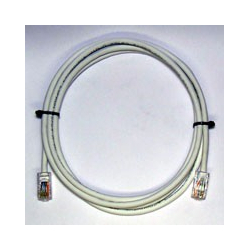 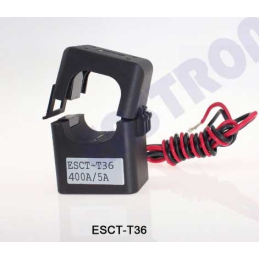 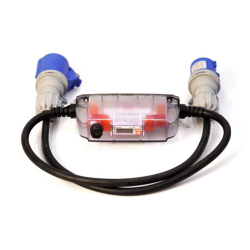 Siren is connected by cable to the alarm central unit, 3.5 mm plug supplied. 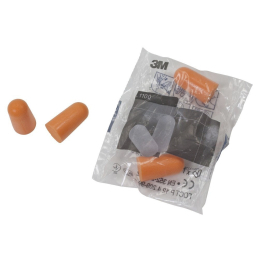 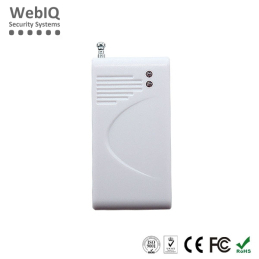 Suitable for both of our alarm kits. 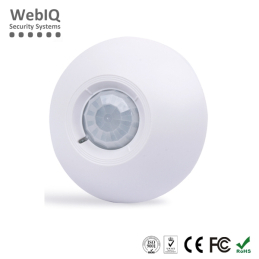 Wired indoor siren with flashing lights, sound power 110 dB, flashes 140 times / minute. 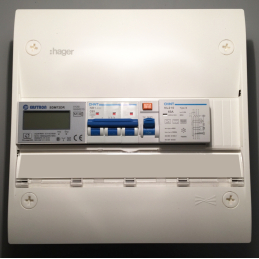 Powered by 12V DC (from the alarm panel output for the siren) For indoor use.